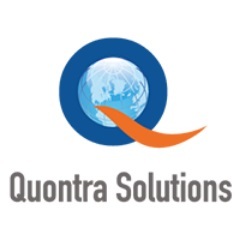 Quontra Solutions provides Oracle-12c DBA online Training by excellent experienced IT professionals who has more than 7 Years of real time experience. Our trainers has good training experience so that best quality output will be delivered. •	Oracle Data Movement Utilities etc…….